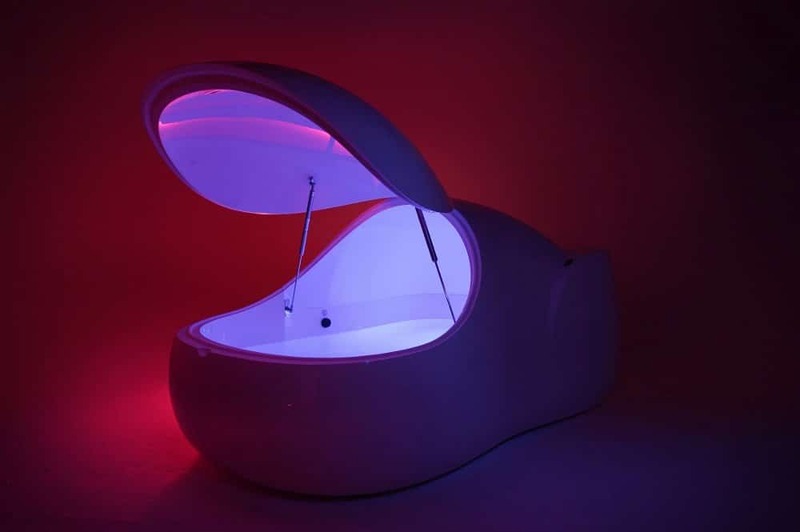 Our awesome float pods are made by I-sopod. We chose them because they give the best float that we’ve tried. They’re also curvy and futuristic looking, with many great features. We love them so much we wrote a page about why we chose them! 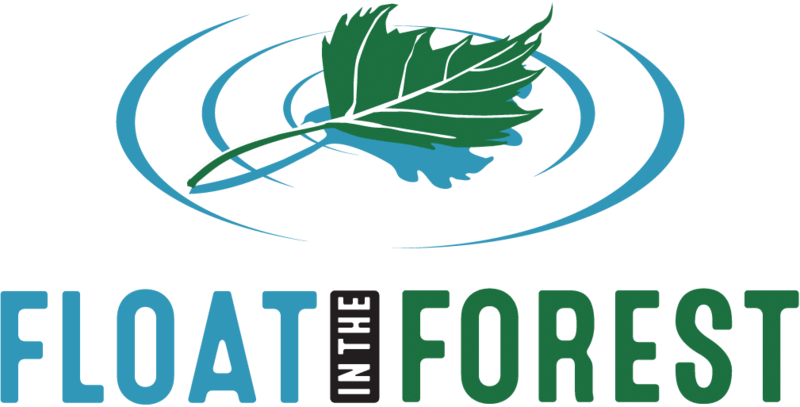 Our body wash, shampoo, and conditioner are from Faith In Nature. They are one of the original green cosmetic companies, who’ve been doing it since before it was a thing. They believe in harnessing the powers of nature, but not harming it in the process… and their products are lovely too! These gorgeous toiletries are available to buy in the float centre too. Lots of people comment on our soft fluffy towels. We think these small luxuries are an important part of the float experience. The fluffy towels are thanks to local business JEH Laundry. 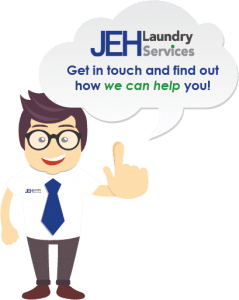 Not only are the towels wonderful, but we get to work with a fab local business who try as hard as they can to ensure their laundry services are as environmentally sustainable as possible. Toilet paper can make you feel good! We have chosen Who Gives A Crap not just for their toilet humour, but because their bamboo toilet paper is sustainable, and they give 50% of their profits to help build toilets and improve sanitation in the developing world. We chose Pukka for their award-winning organic and ethically-sourced herbal teas. We’ve been gradually working our way through their collection and have some favourites we can’t wait to share with you! 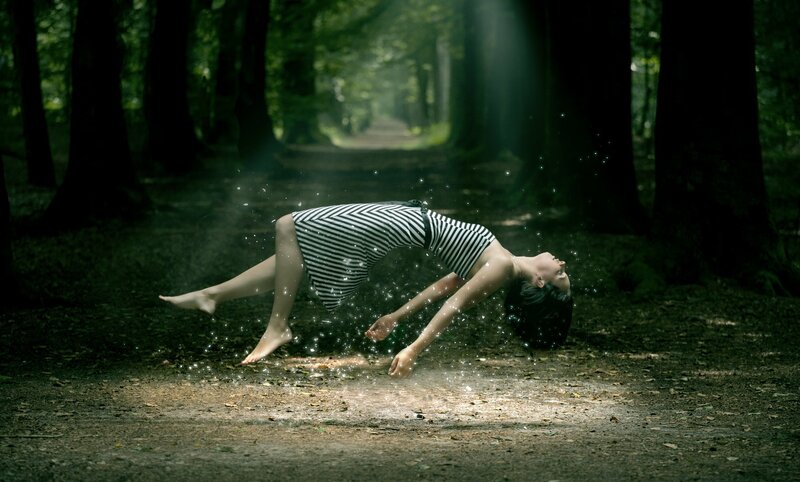 The beautiful levitation photos you see on this website are by the Dutch photographer Rick Nadal. 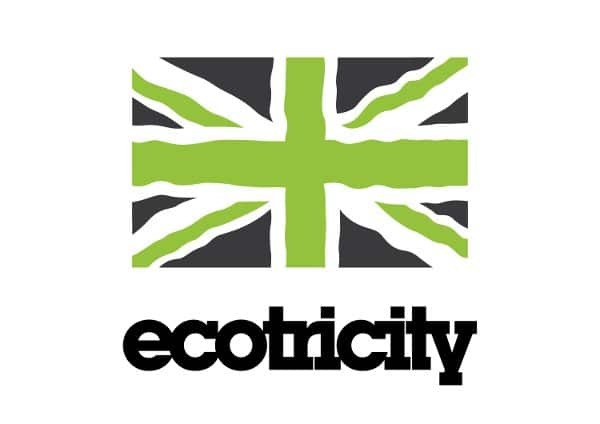 Our gas and electricity are supplied by Ecotricity, because they are Britain’s Greenest Energy company. 100% green electricity, and even now partially green gas! They are also busy building new sources of green energy in Britain. We’re proud that they’re based in our lovely county of Gloucestershire too. And last but certainly not least, one of the reasons we’re so pleased about our location is that it has solar panels on the roof. 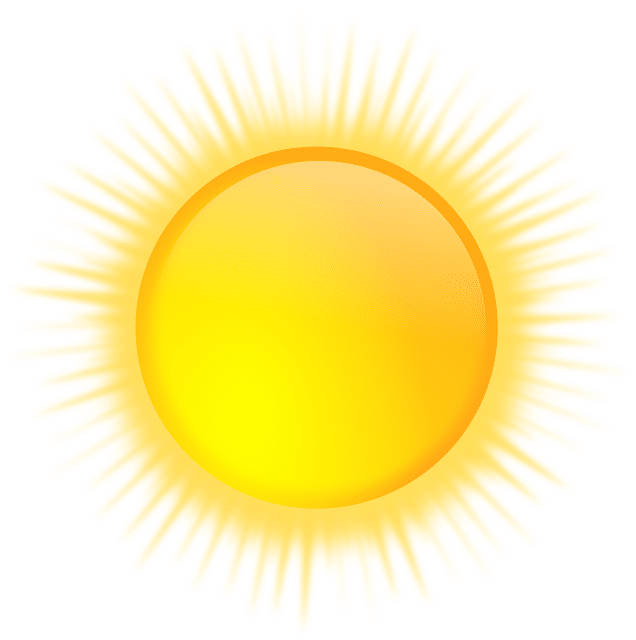 So your float will be at least partly fuelled by the sun in the Forest of Dean – how great is that?